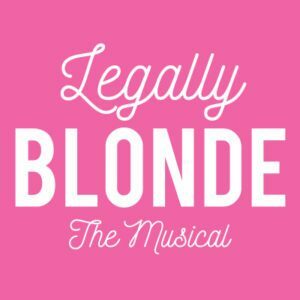 Legally Blonde: The Musical – ShoreTV New Jersey – Watch It, Live It, Love It. Harvard’s beloved blonde takes the stage by pink storm in this upbeat story of self-discovery. A fabulously joyful, award- winning musical based on the movie, LEGALLY BLONDE, follows the transformation of Elle Woods as she tackles stereotypes and scandal in pursuit of her dreams. Action packed and exploding with memorable songs and dynamic dances~~this musical is so much fun it should be illegal.